World of Warcraft has successfully made a cultural impact since its inception in 2004. The game has inspired everything from a Hollywood movie adaptation to a South Park episode. Its enormous world is a joy to explore. Plus, it is constantly evolving! However, it can be really frustrating when your connection seems to slow down. Let’s find out how you can combat high latency issues with WOW proxies! Also known as WoW, World of Warcraft is an extremely popular multiplayer online role-playing game. Its initial release happened in 2004 and was created by Blizzard Entertainment. WoW is also the fourth released game set within the Warcraft fantasy universe. The game takes place within Azeroth, which is one of Warcraft’s world. WoW incepted approximately four years after the events that concluded Blizzard’s Warcraft III: The Frozen Throne. As you can see, WoW is nearly two decades old. The Battle for Azeroth, which will be the game’s seventh expansion, will be released on August 14, 2018. Like past expansion packs, the release will add new features, new raids, new dungeons, and new zones. What’s more, the level cap has been raised to 100. You can be 100% sure that the release of a new expansion is a stellar time to dive back into World of Warcraft. What Causes Latency in Online Games? Sudden fluctuations in peak Internet utilization usage times: The origins of this type of lag varies by a person’s geographic location and service provider. You can avoid this kind of lag if you move locations or change ISP. This is where private proxies become handy. Online application overload: Multiplayer online games often use shared Internet servers. If one of these servers become burdened with increased online activity, you will experience lag. Weather interference: Wireless Internet connections are susceptible to signal interference from various weather elements. This kind of interference may cause data to be corrupted in transit. That’s why re-transmission delays end up causing lag. Achieve a Lag-Free Experience with World Of Warcraft Proxies! Step 1: Visit Proxy Key and choose the desired country when you are asked to choose a place. 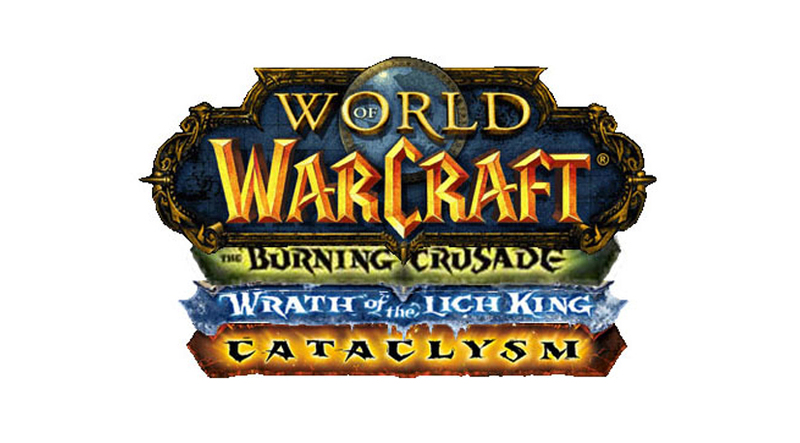 Step 6: Once your proxy is all set up, open your World of Warcraft game client and start playing online via Battle.net!